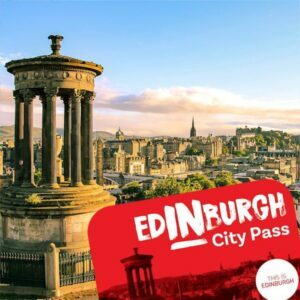 Your Edinburgh City Pass is valid for one calendar day. Your pass is activated upon entry to the first attraction so it’s important to get an early start. We provide you with either a digital or physical pass including an overview of which attractions you can visit. The Pass can be used anytime until the end of 2019 (check website for attraction opening times). Child passes apply to children aged 5-16 years. Entry is free for children under 5 years of age. Children must be accompanied by an adult. Sightseeing just got a lot more interesting, more affordable and more YOU. We’ve handpicked 18 amazing Edinburgh experiences you might otherwise miss. 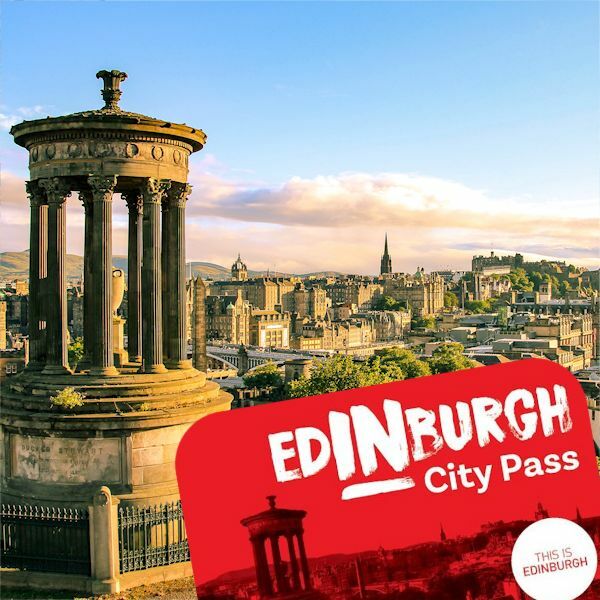 Discover fascinating local sights with a difference and get the ultimate inside info from local tour guides – it’s Edinburgh, but not as anyone else knows it.